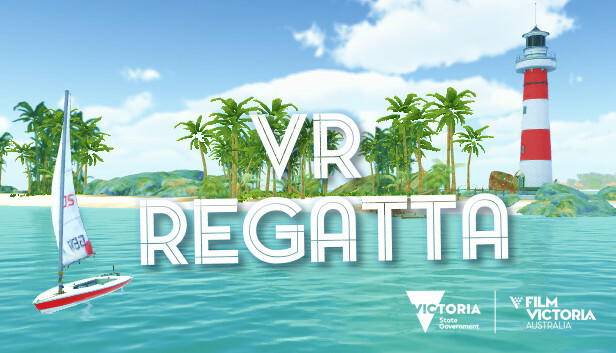 VR Regatta: The Sailing Game is the leading VR sailing game for Oculus Rift, HTC Vive and other popular VR headsets. 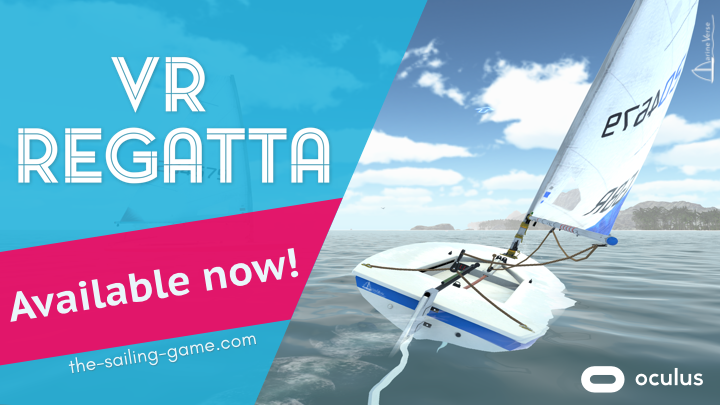 Players engage in the most realistic recreation of the true sailing experience as they skim across the sparkling sapphire waters of a Caribbean paradise. Newcomers to sailing will learn the basic interactions of wind and water against sail and rudder, and will then be challenged to compete in demanding races in different conditions. 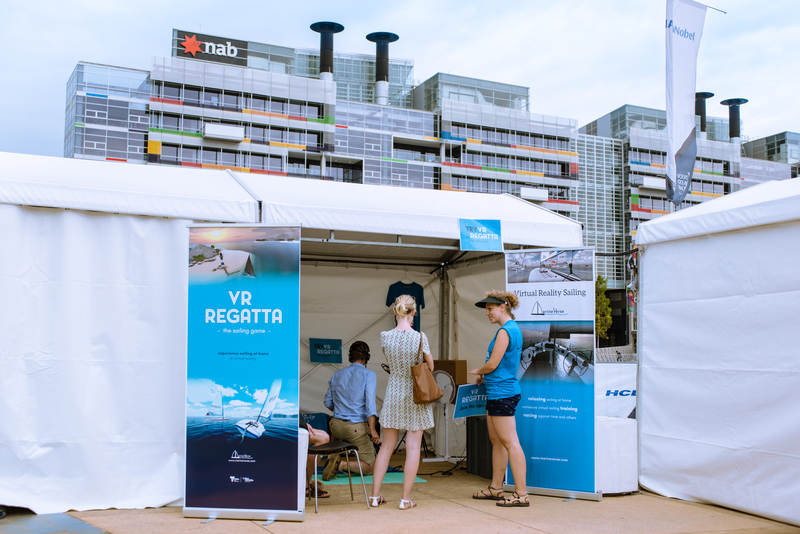 Exploration, varying weather conditions and times of day, racing, challenges, a career path, and multiplayer modes make VR Regatta a varied and satisfying experience for both veterans and beginners. 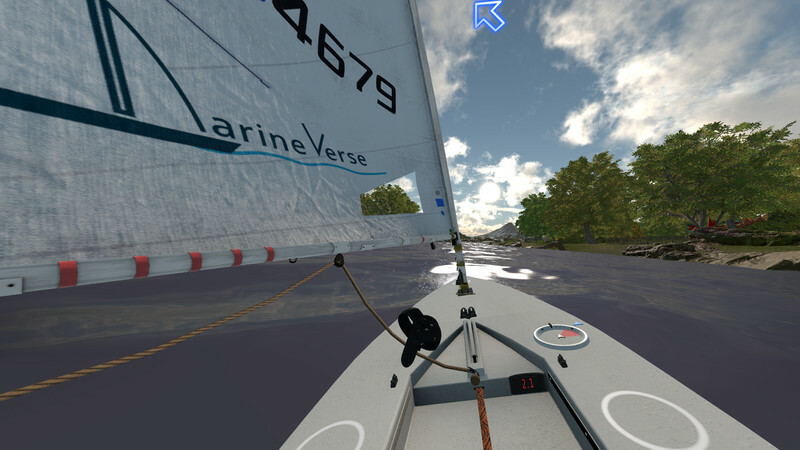 Game studio MarineVerse was founded by a small group of passionate sailors and technologists, spread across the globe and working together through the internet. VR Regatta: The Sailing Game is the product of years of research, development, design, and testing. 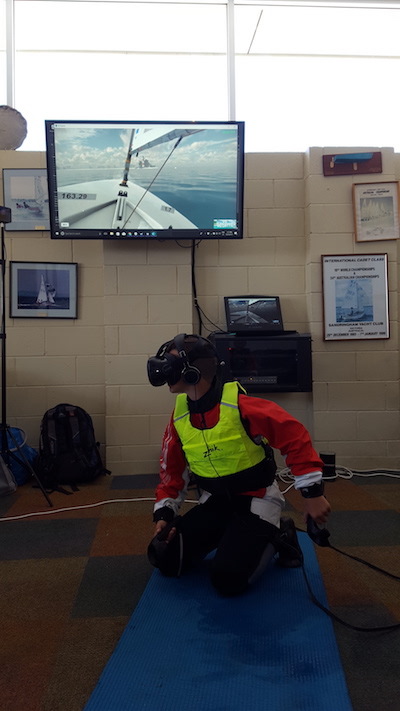 It was demonstrated at sailing and other sporting events around the world, and has attracted praise from several professional sailing bodies. 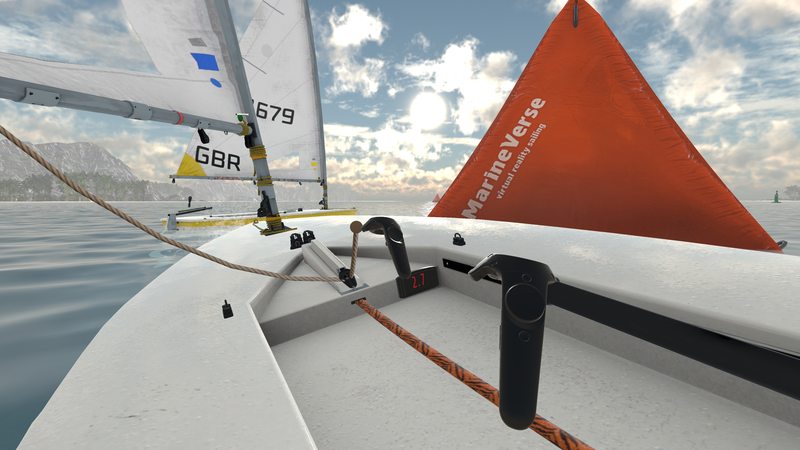 The MarineVerse’s teams hard work culminated in a product that is not only an enjoyable video game experience, but also a solid introduction to the fundamentals of real sailing. 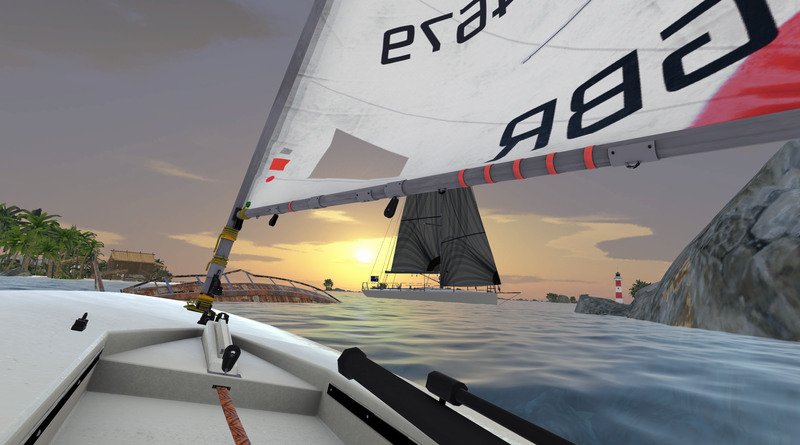 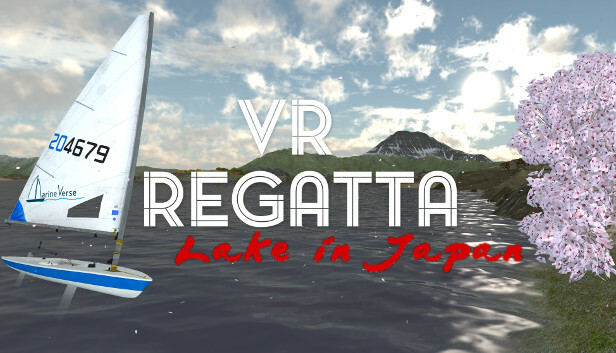 After a year of early access, the official v1.0 of VR Regatta launched worldwide on 30 January 2018. 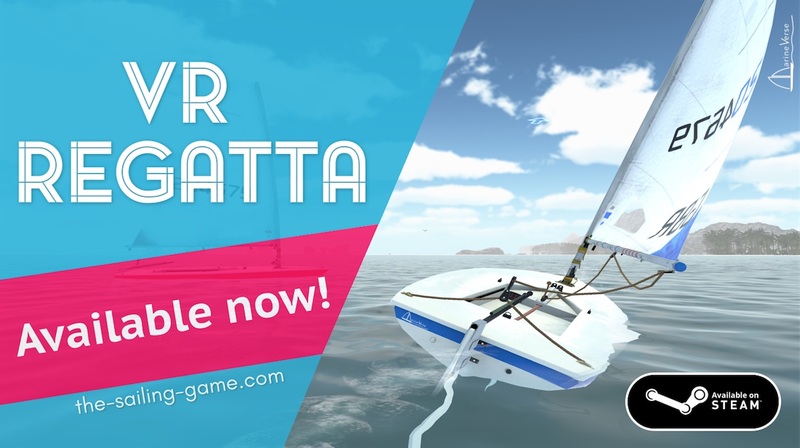 Following successful launch on Steam, the game was further improved with addition of extra tutorials, Daily Races and multiplayer improvements and on September 13th 2018 released on Oculus Home. 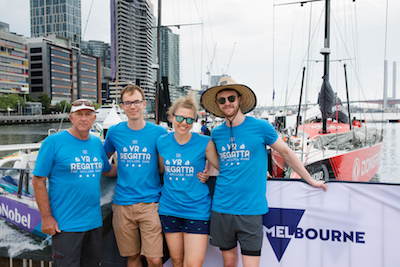 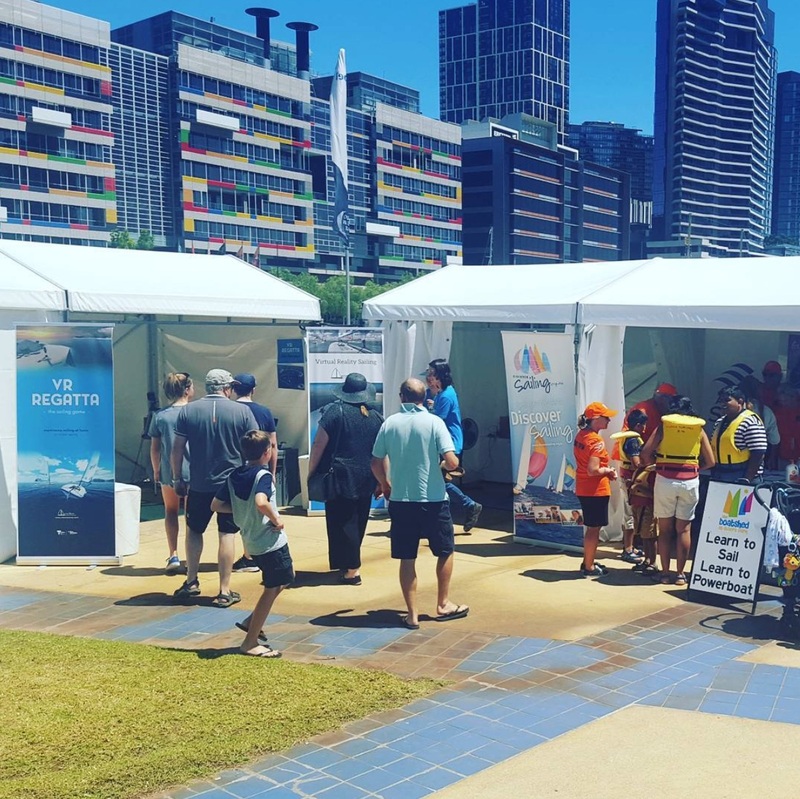 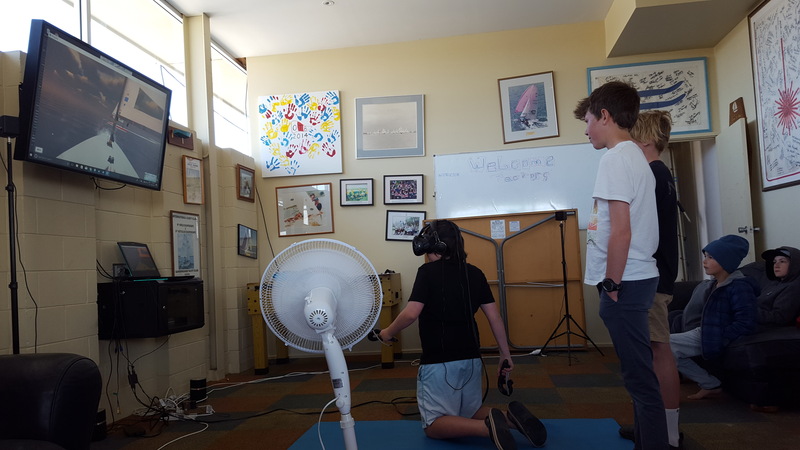 VR Regatta: The Sailing Game could not have become a reality without the assistance of Film Victoria’s assigned production investment funding. 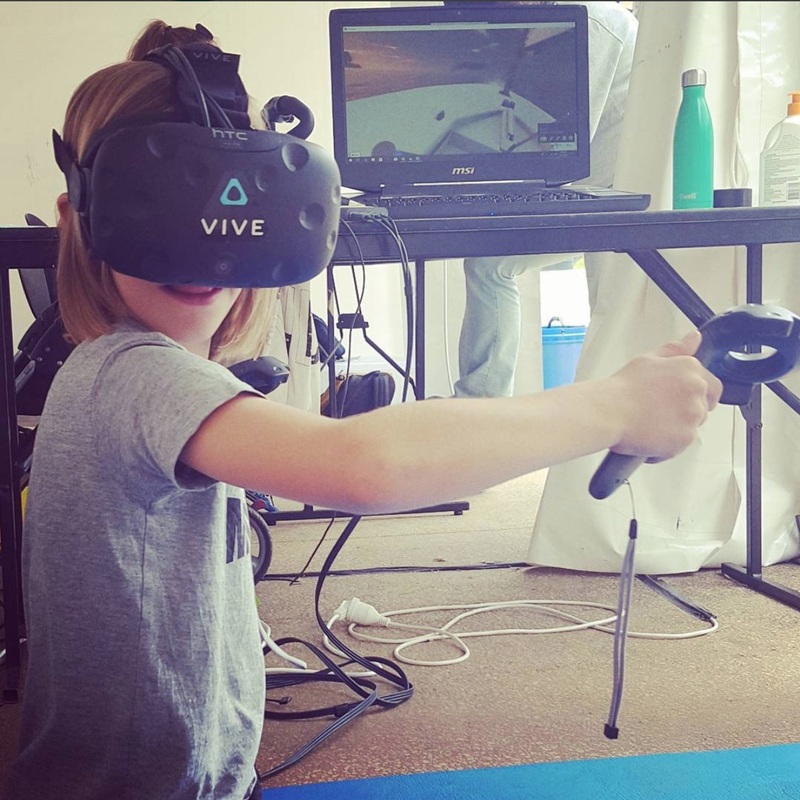 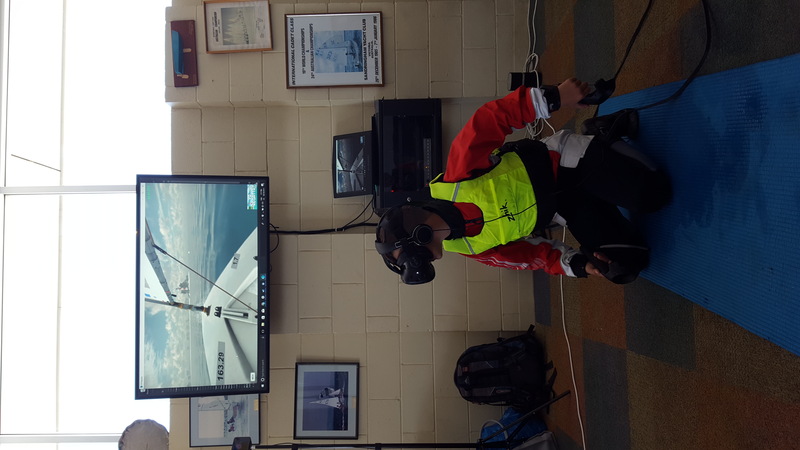 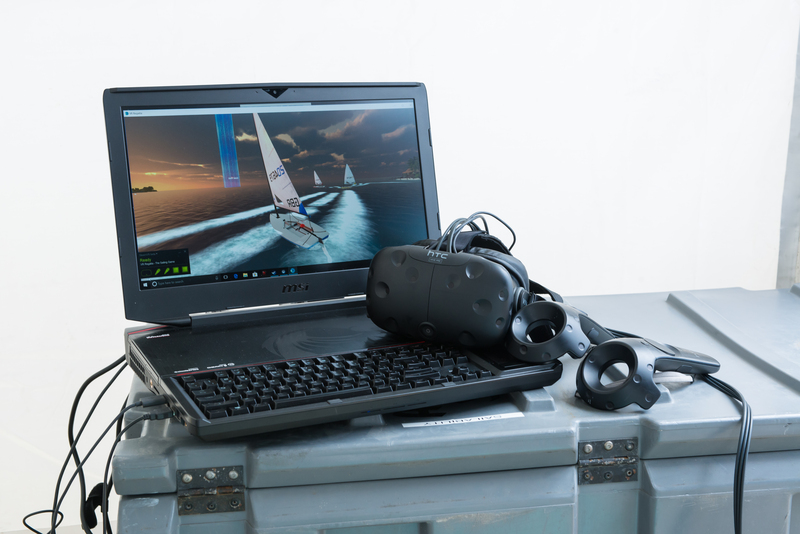 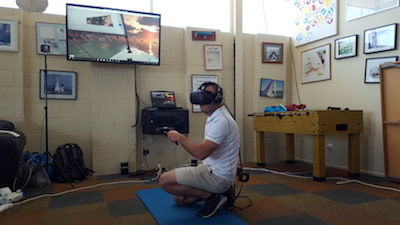 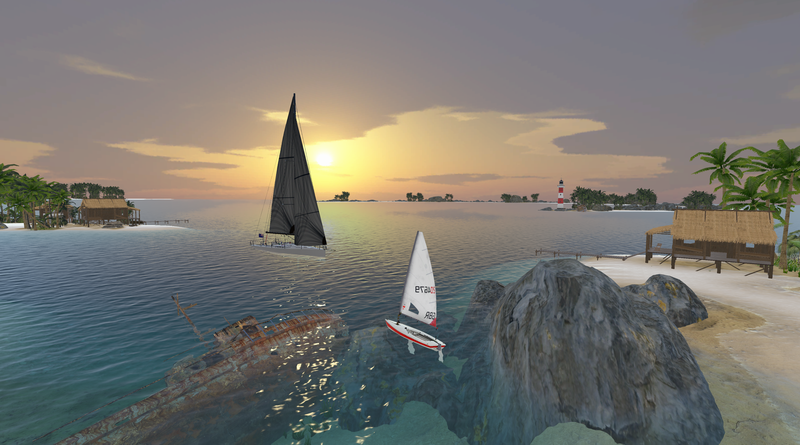 "I believe virtual reality can greatly enhance sailing training, be a great way for all ‘landlocked’ sailors to stay connected to their hobby and introduce more people to sailing." 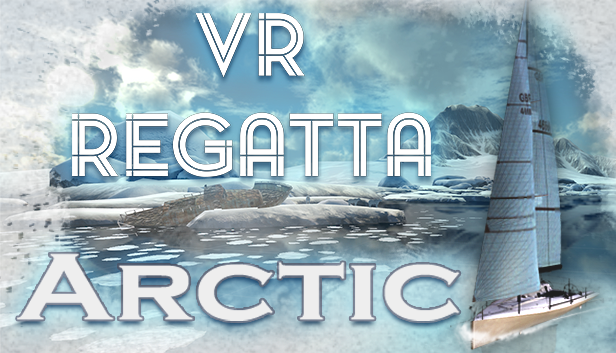 Arctic is a unique expansion pack for VR Regatta. 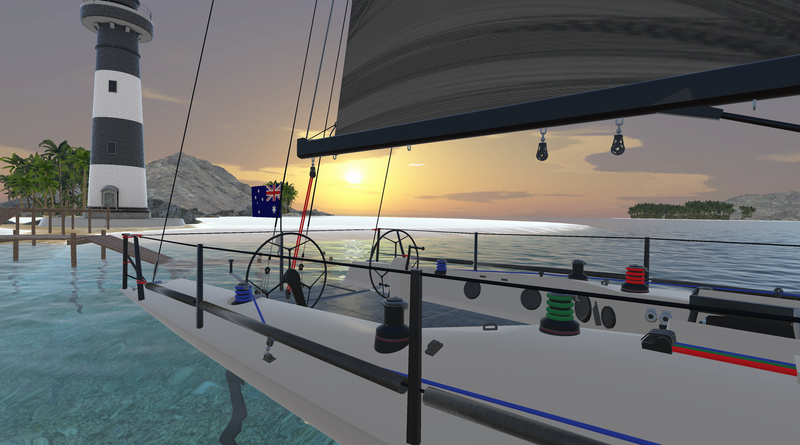 Chill and discover new places on your own yacht! 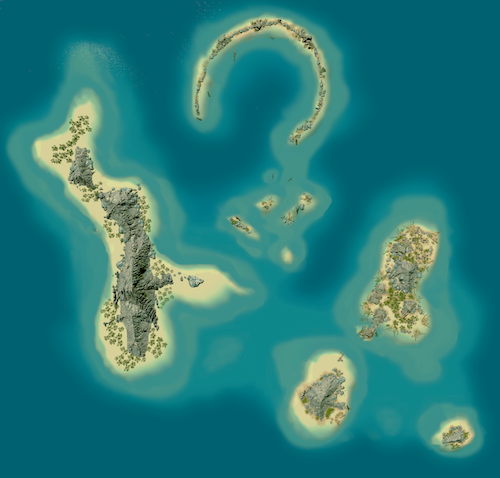 A huge lake surrounded by mountains waiting to be explored. 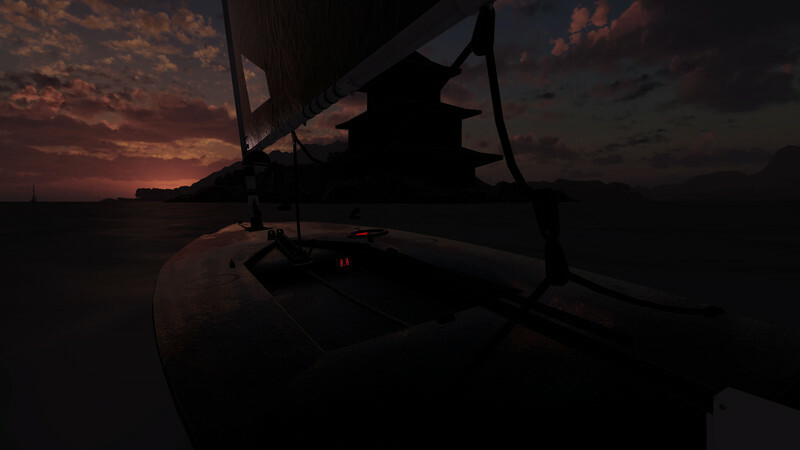 Unique Japanese setting - feel like you are on holidays discovering the world. 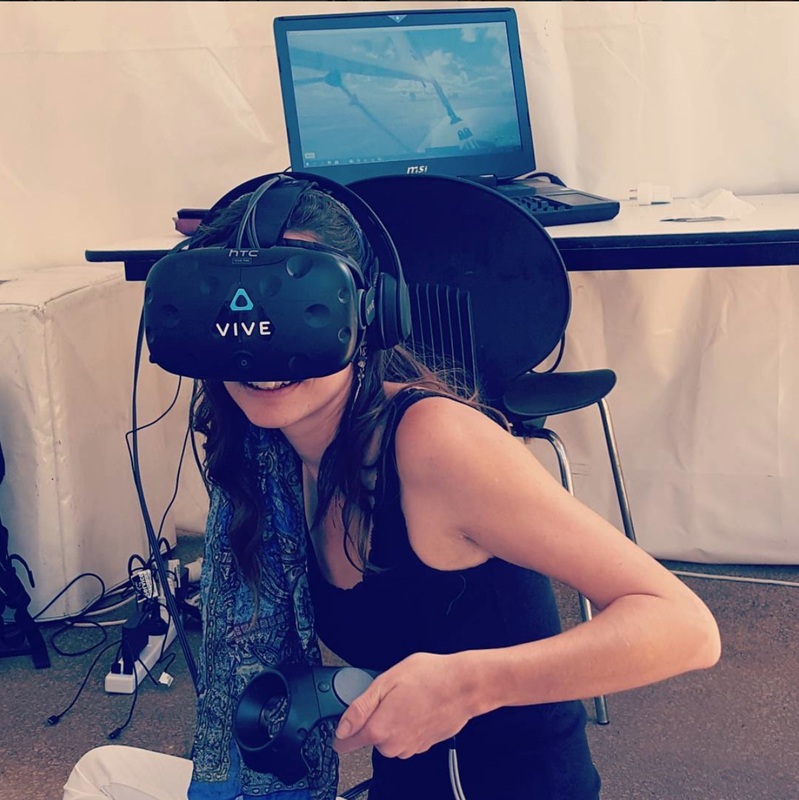 MarineVerse is an international team of creatives and advocates for sailing and emergent technology, with a mission to inspire, train, and connect sailors and to share the unique feeling of sailing with a global audience. 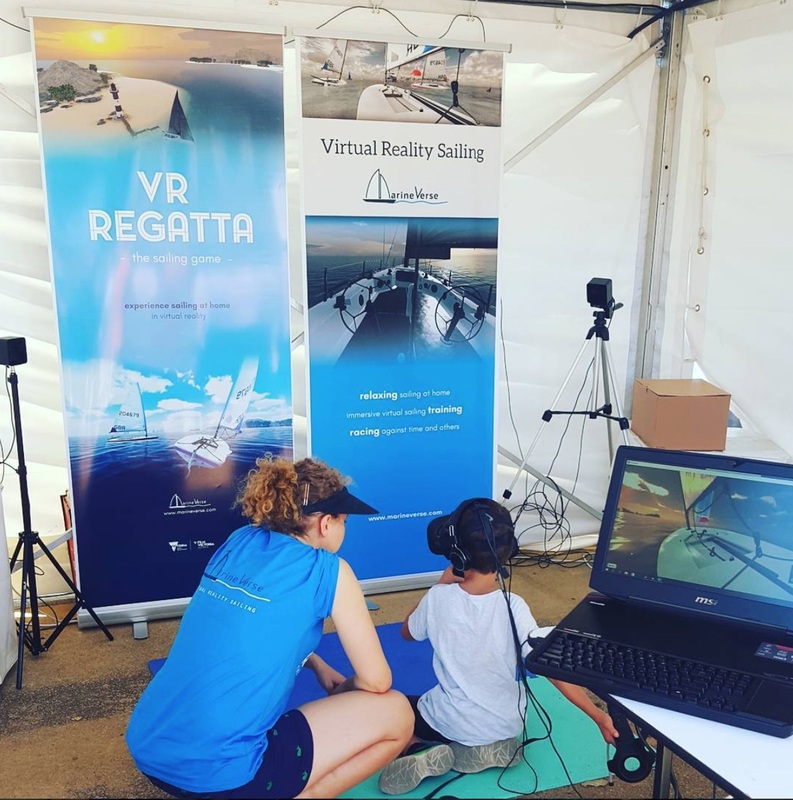 Their debut project VR Regatta: The Sailing Game brings entertainment and education together through virtual reality (VR). 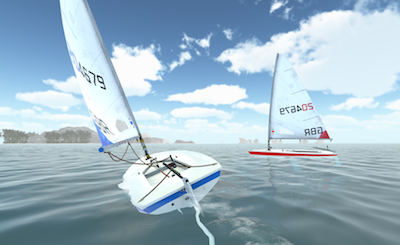 Neither a pure video game or an absolutely realistic simulation, the goal of the project is to find a perfect balance that captures the essence of real sailing within a fun video game framework. 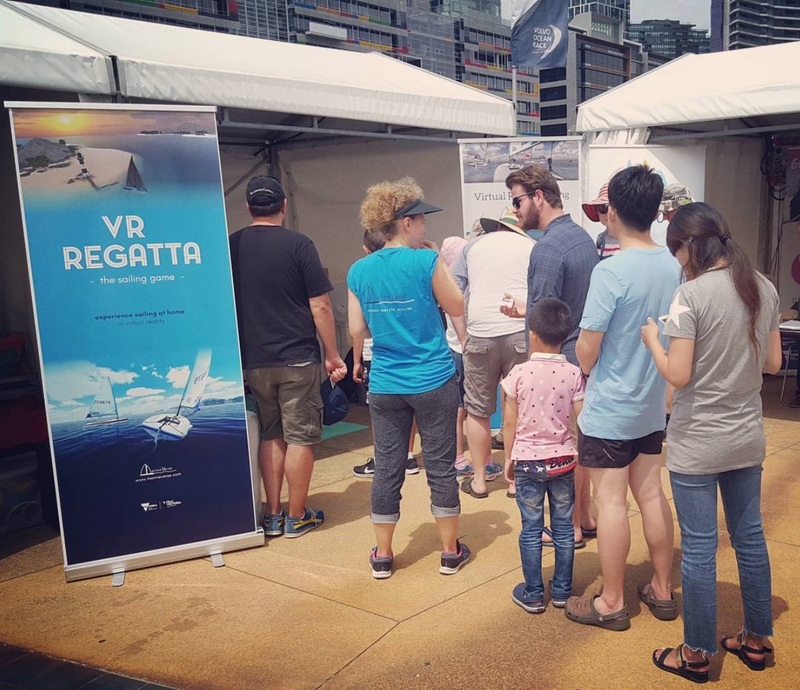 VR Regatta helps attract visitors and offers a memorable sailing experience with as little as 5 minutes session per visitor.